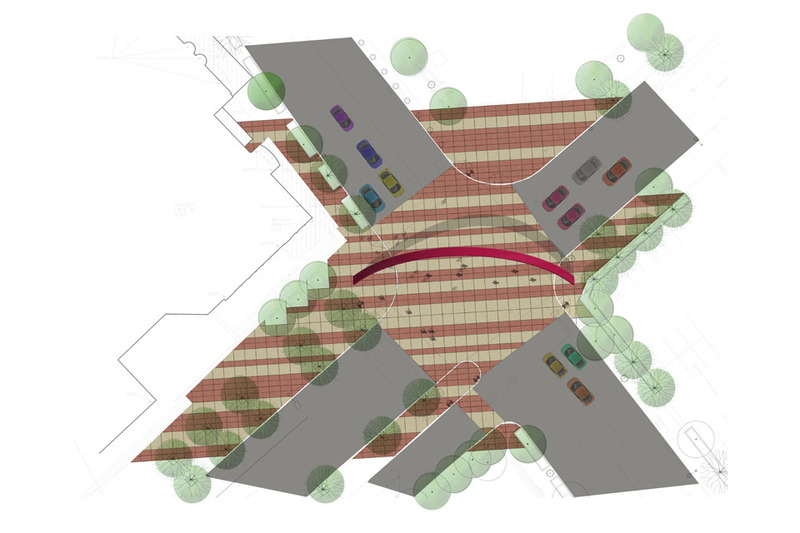 The vision for this critical Downtown Atlanta corridor includes the creation of a functional, attractive, and pedestrian-friendly physical environment. 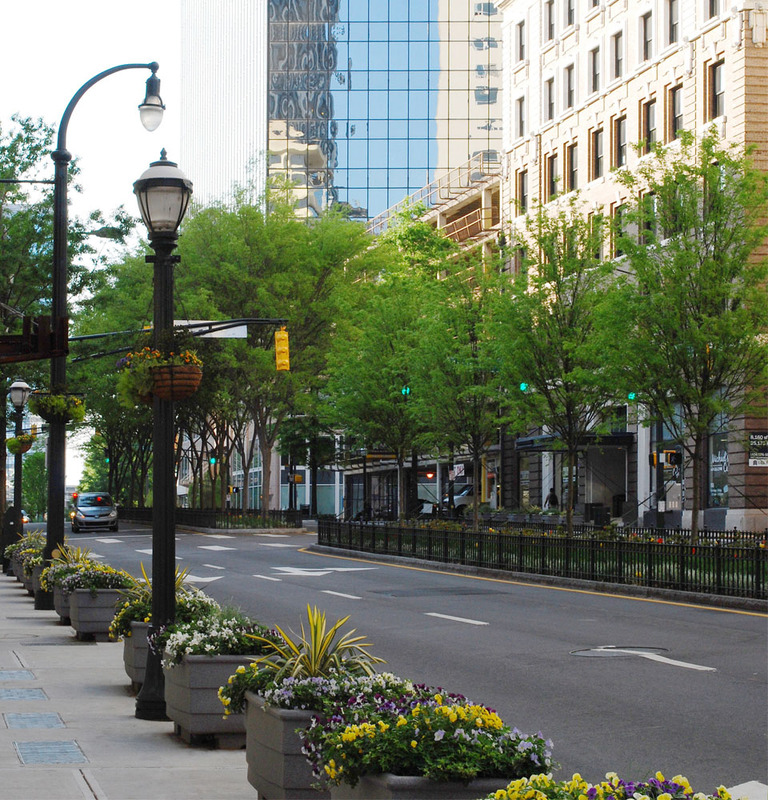 This Improvements Program is working toward making this vision a reality through the design and construction of public space enhancements, including the pedestrian streetscape and intersections improvements along Marietta Street and Centennial Olympic Park Drive. 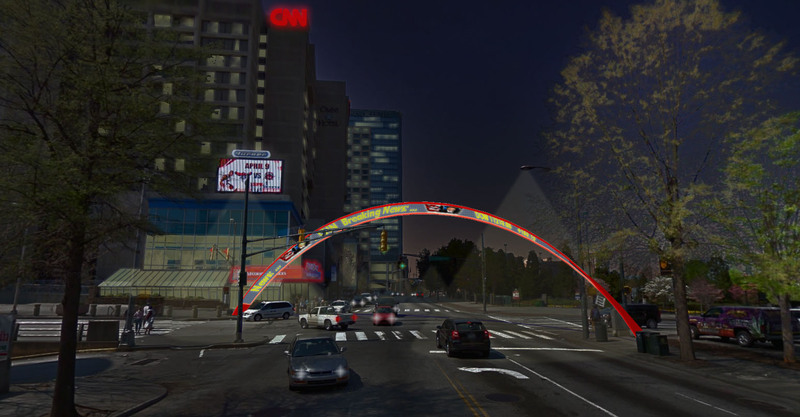 CRJA-IBI Group collaborated with Central Atlanta Progress (CAP) and the Atlanta Downtown Improvements District (ADID) on this key visitor and tourist route that connects the Centennial Olympic Park area with Underground Atlanta and Five Points Transit Station. Improvements to the comfort and safety of these streets are made through “greening” the corridor, using sustainable practices and materials to provide visual and physical relief from the heat and sun, upgrading pedestrian and vehicular lighting, replacing curbs and pavements, and making all walks and intersections ADA compliant and universally accessible. 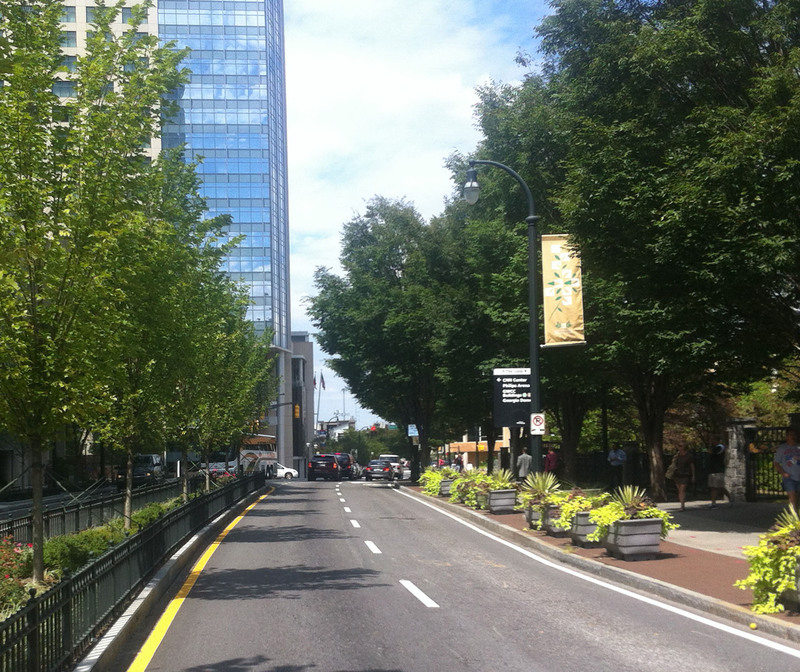 Atlanta Downtown Improvements District, Inc.